The Department of Agriculture (DA) is now investigating the dumping of palm oil in the country after the volume that is being imported has expanded significantly. MANILA, Philippines — Despite the existing tariff-free agreement within the ASEAN region, the Philippines is now mulling to impose duty on palm oil imports amid the possible dumping of the commodity in the country causing a slump in the prices of coconut. “The Philippines right now will look into trade remedies because there was, according to statistics, a huge increase in the entry of palm oil from both Malaysia and Indonesia,” Agriculture Secretary Emmanuel Piñol said. “According to our WTO (World Trade Organization) negotiators, the Philippines could invoke a claim of injury of the industry. And for the next 200 days we could impose tariffs on these items so that we will be able to protect our local farmers and local industry from further injury,” he added. Currently, Malaysia and Indonesia are enjoying tariff-free rates on palm oil in line with the ASEAN Trade in Goods Agreement (ATIGA) that aims to achieve free flow of goods in the region resulting in less trade barriers and deeper economic linkages. The agri chief maintained that the imports were legal in nature but could be a case of dumping, which is an “issue of concern” for the local coconut industry. Data showed that total palm oil imports surged to 95 million kilograms last year from 47.1 million kilos in 2016. In particular, imports from Malaysia went up nearly 100 percent to 56 million kilos last year from only 28.3 million kilos in 2016. Imports from Indonesia also escalated to 38.5 million kilos from only 18.4 million kilos. Piñol has already instructed the DA’s WTO negotiators to draft an order which would impose a tariff on palm oil imports pending the results of the investigation. 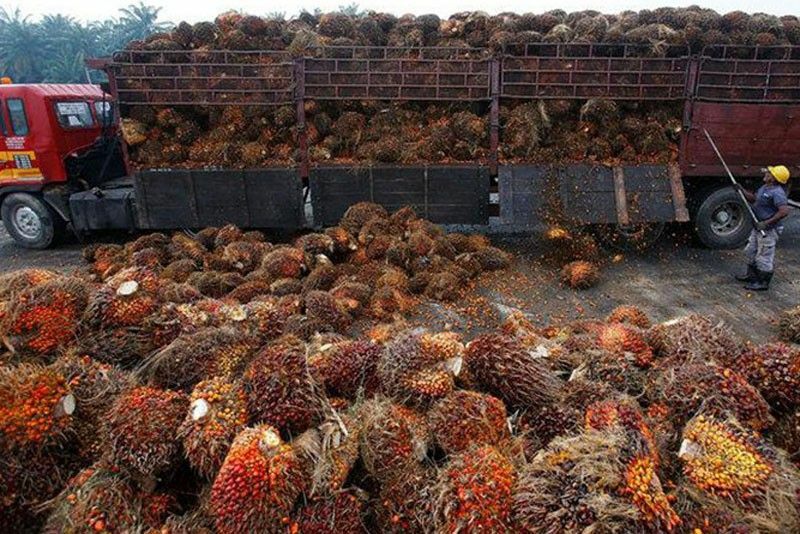 “I would immediately sign the order to address the flooding of palm oil in the country. Because right now it is tariff free,” he said. Meanwhile, at least 12 coconut oil mills, including processors of high value coconut products, have agreed to buy their supplies directly from organized farmers’ groups amid the slump in mill gate prices of the commodity.